International environmental group Greenpeace partners with Silliman University on its reef check project at Apo Island and its oceans awareness campaign on July 9 to 13. Greenpeace sails on board its ship, the MY Esperanza, dubbed to be the latest and largest in its fleet. It sets its anchors at nearby Apo Island on July 9 where it undertakes a coral reef assessment together with a team from the University’s Institute of Environmental and Marine Sciences. Damage has been reported to the corals at Apo due to strong typhoons (Sendong in 2011 and Pablo in 2012) and the 6.9 magnitude earthquake that rocked the province of Negros Oriental in February 2012. 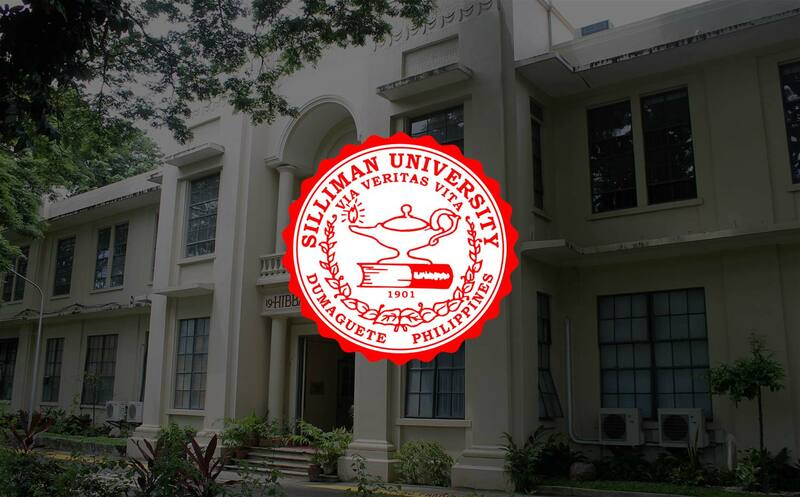 Apo is hailed for its successful community-based coastal resources management project pioneered by Silliman University. It is rated as among the world’s best diving spots, and the fish spillover from its marine reserves are a favorite case study on improved livelihood from increased fish catch. In the morning of July 12, MY Esperanza docks at the Dumaguete Port where it will be welcomed by Silliman and government officials. A press briefing also takes place on board the ship. Scheduled in the afternoon of the same day is a forum on climate resiliency and the ocean at the Silliman Hall. Key decision makers, government officials, sectoral representatives and members of the academe comprise the audience. On its last day, July 13, MY Esperanza opens its doors for free public viewing at the Dumaguete Pier. The public is given the opportunity to be on board and check out the navigational equipment that Greenpeace uses in tracking illegal activities at sea. The visit of MY Esperanza to Dumaguete this July is only its second time, since it was launched in 2002. More information on Greenpeace can be found on its website: www. www.greenpeace.org.ph/oceans.